For years, aerobic exercise has been touted for its numerous health benefits, including improved cardiovascular health, better mood, increased energy, and stronger bones and muscles. 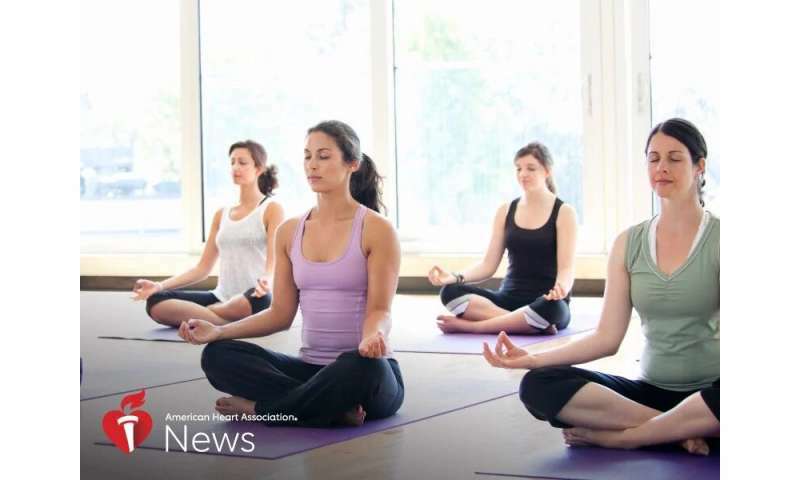 But there's another form of physical activity that's grabbing headlines—yoga. Recently, more Americans are stepping onto the mat. According to the Centers for Disease Control and Prevention, 14.3 percent of U.S. adults—or 35.2 million—practiced yoga in 2017, up from 9.5 percent in 2012. Many take up the practice as a holistic approach to health and wellness, and for its stress-busting effect. The bottom line, Yeh said, is that yoga is exercise and "any exercise is better than no exercise, so the activity that someone will do—and enjoy doing—will be the one that provides the most benefit."